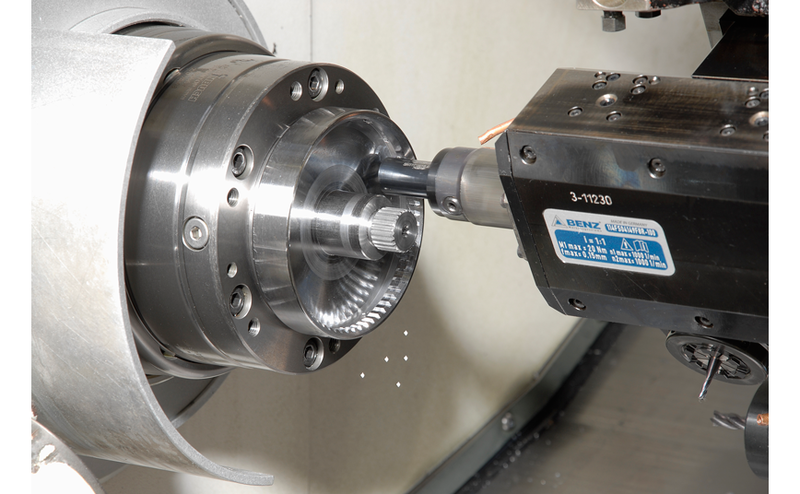 After setting the tool to the desired location on Z the LinA drives the cutter into the work piece in a linear motion. 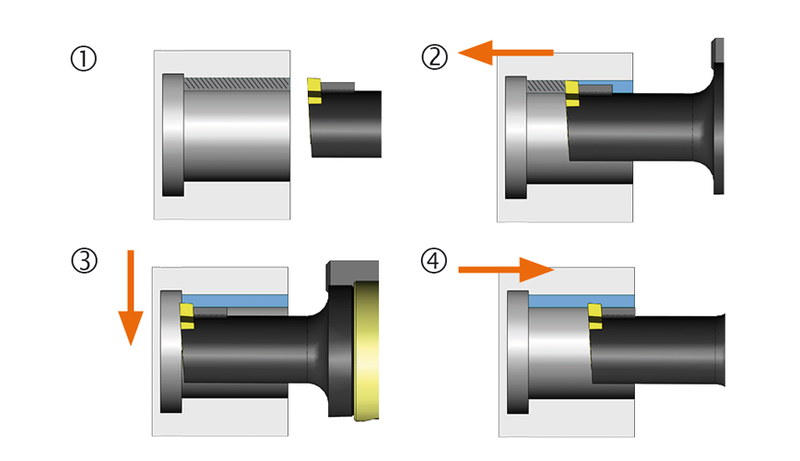 After cutting, the integrated lift-off function ensures the cutter returns to startin position without drag. This lift-off mechanism prevents wear and tear, as well as breakage of the cutter when moving back. 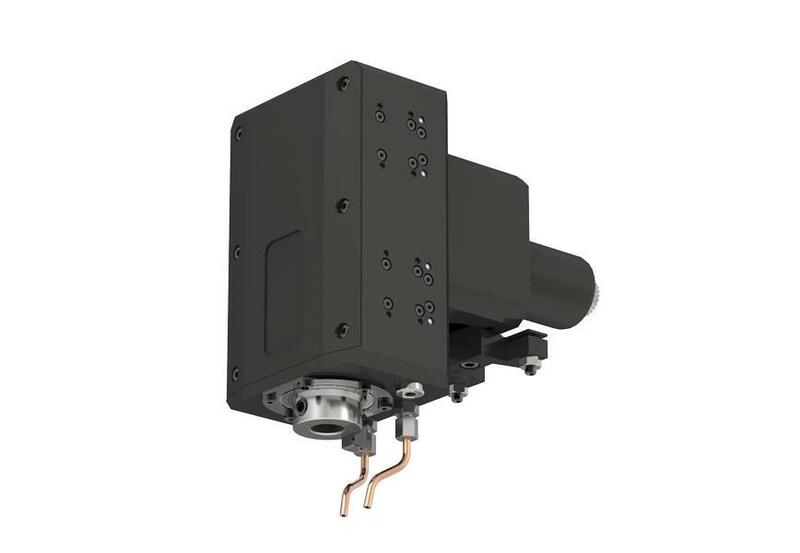 Advanced linear guides ensure extremely high stiffness, resulting in superior processing quality of the parts.